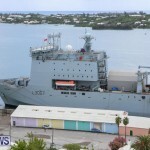 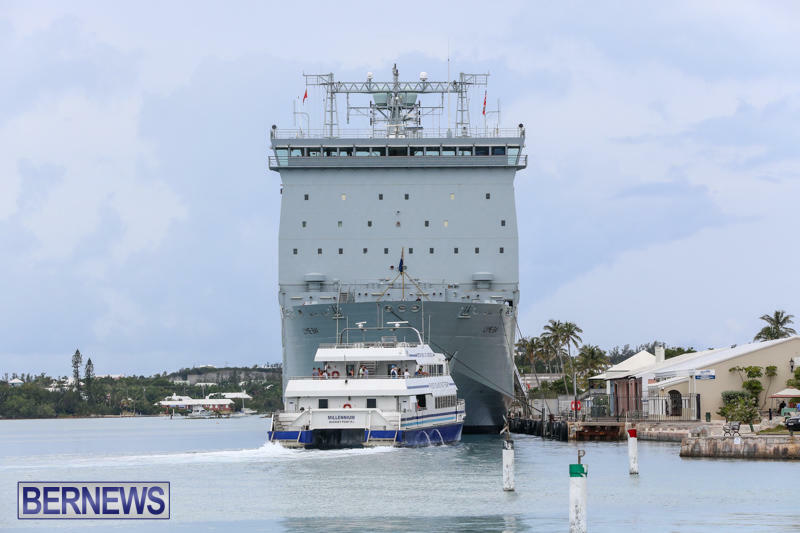 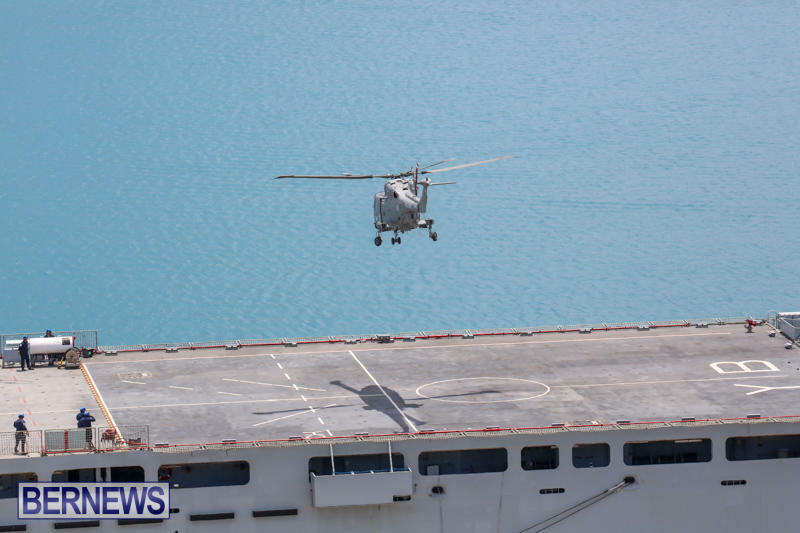 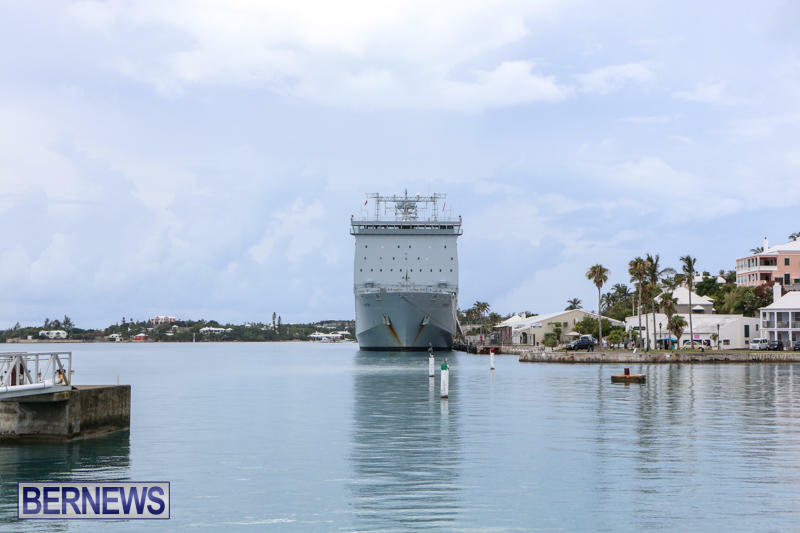 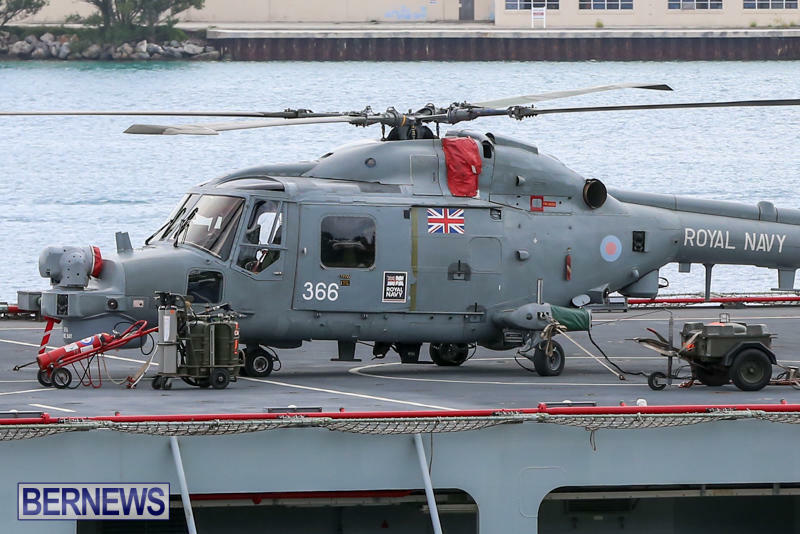 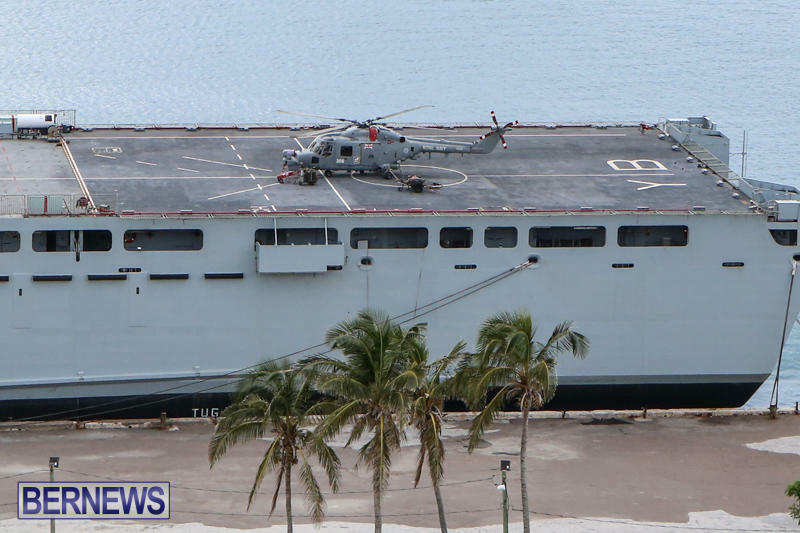 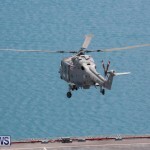 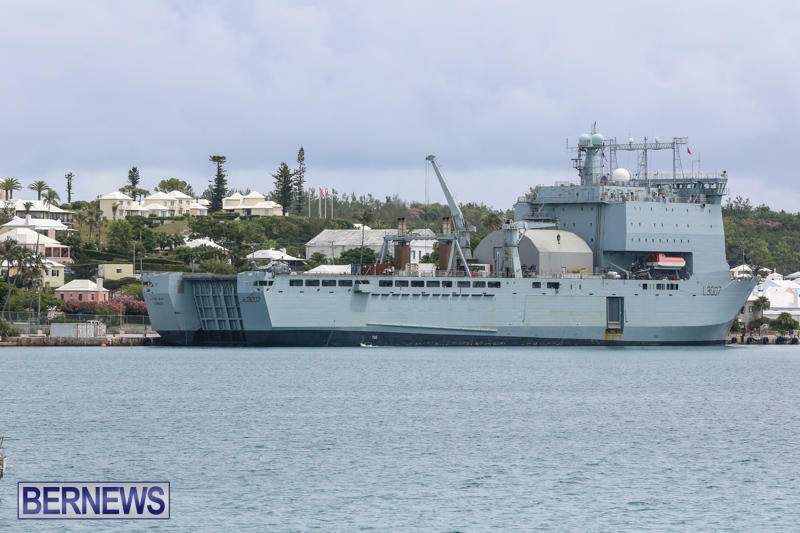 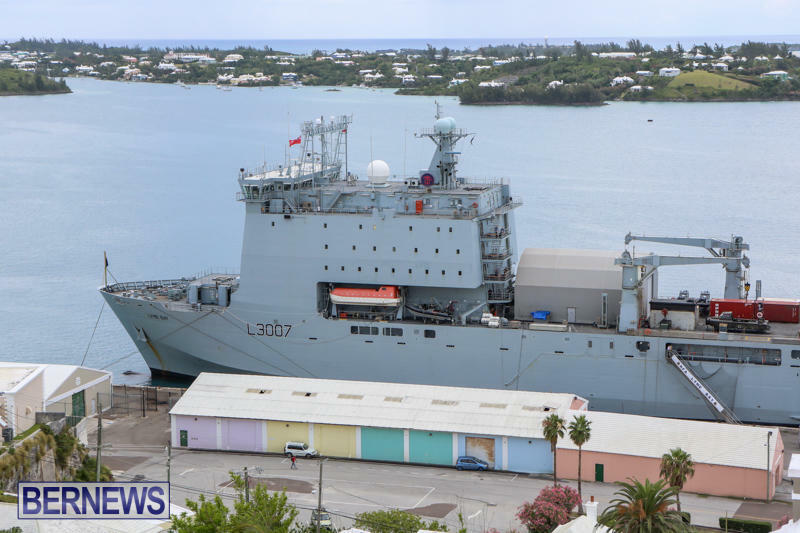 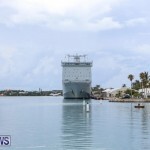 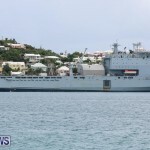 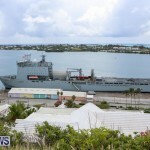 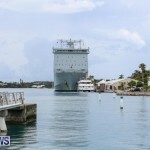 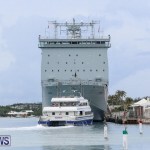 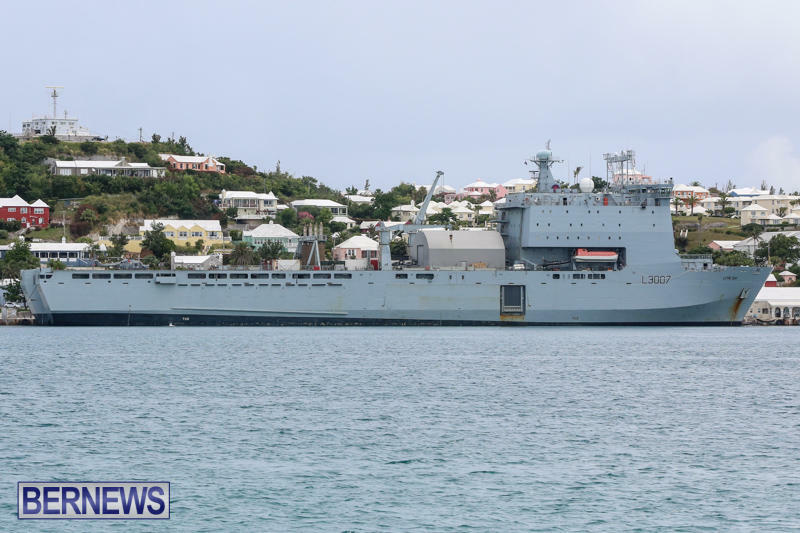 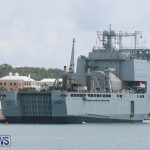 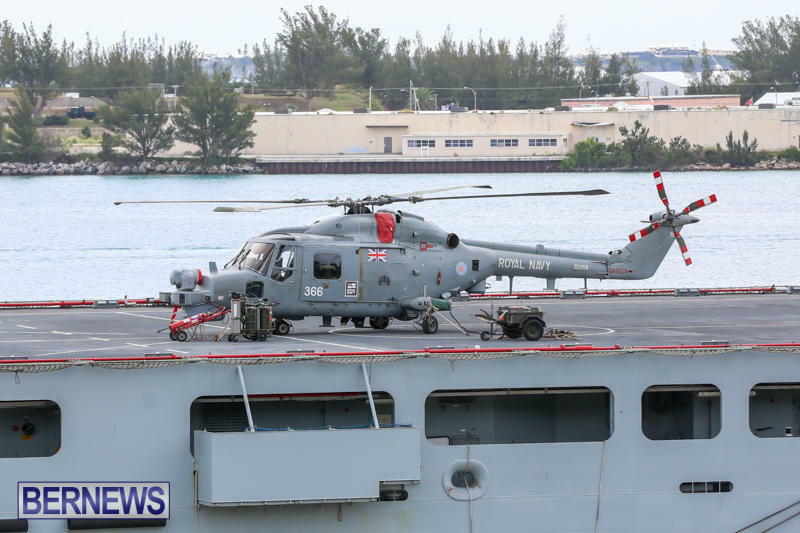 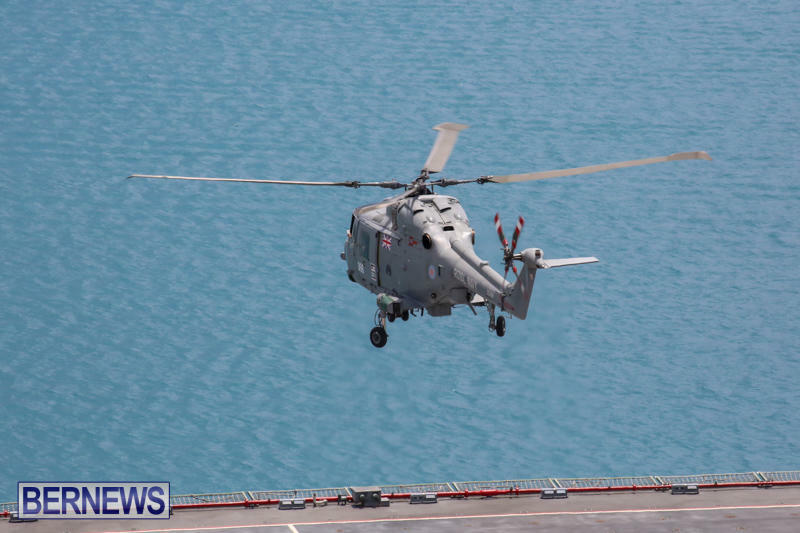 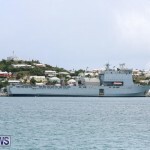 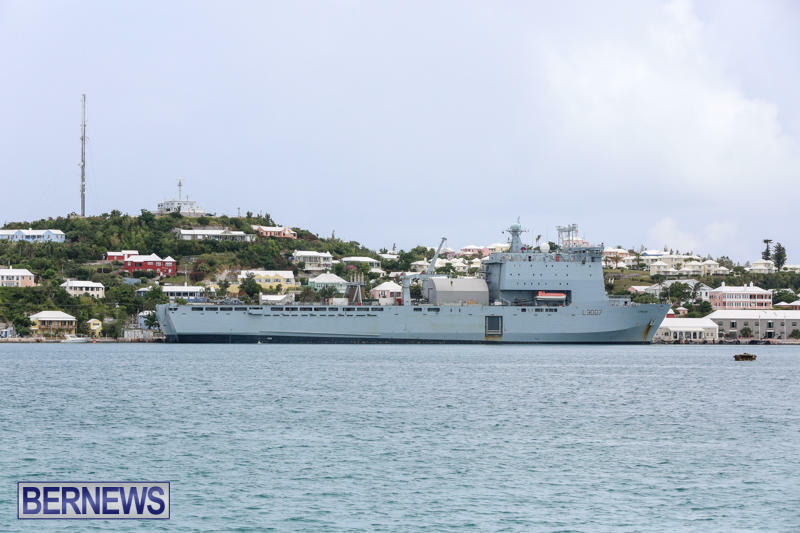 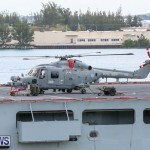 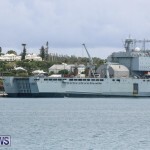 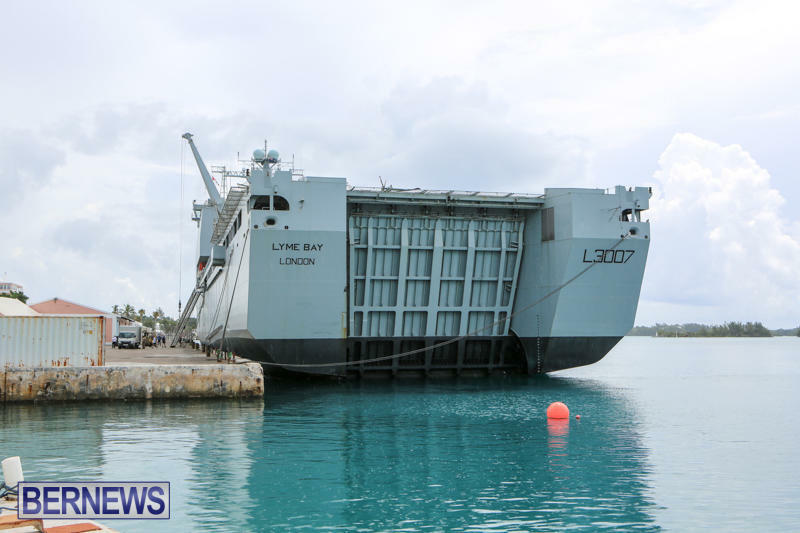 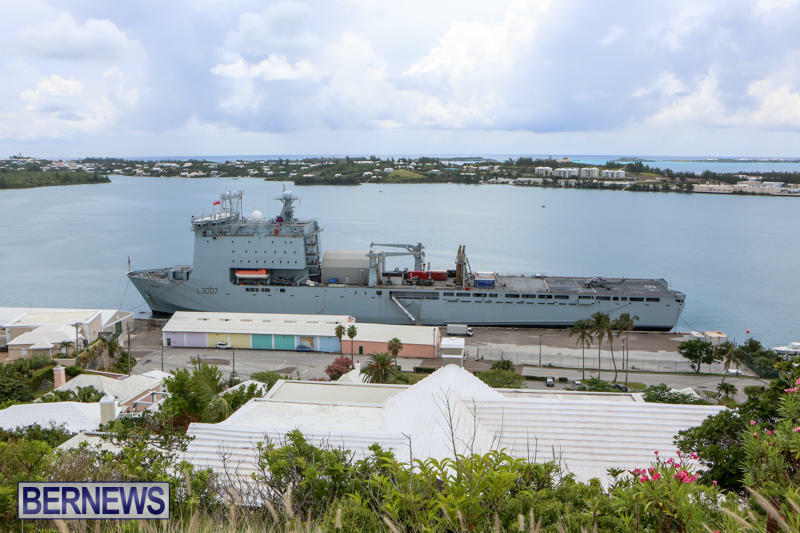 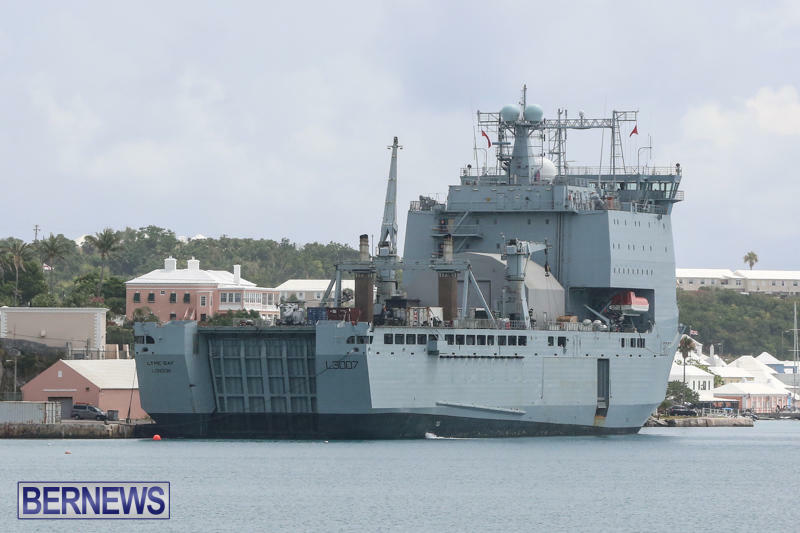 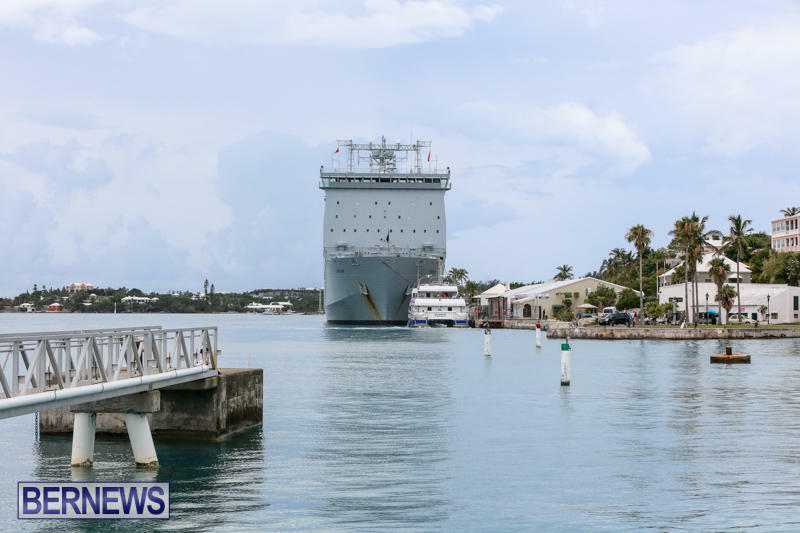 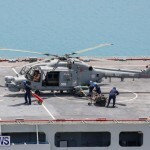 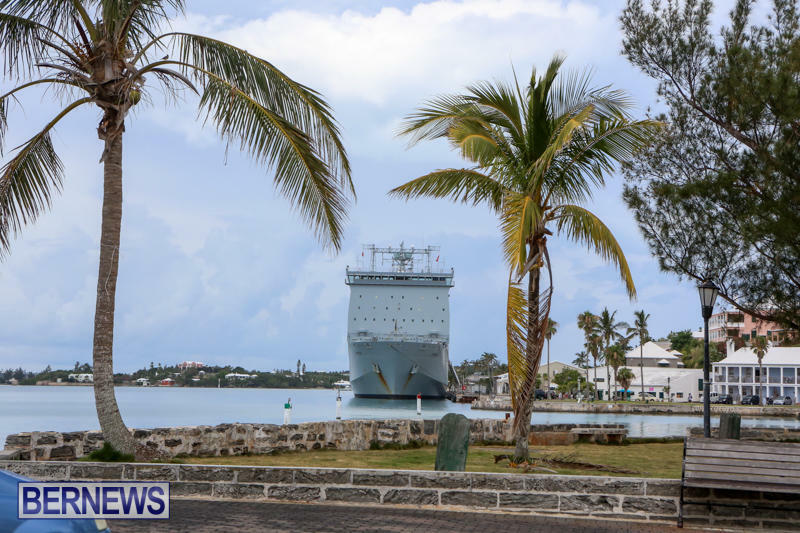 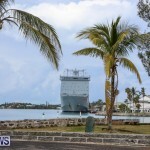 [Updated] The Royal Fleet Auxiliary ship RFA Lyme Bay is presently docked in St George’s, and a helicopter from the ship took off at around 1.30pm this afternoon [July 7] and is presently flying over the island. 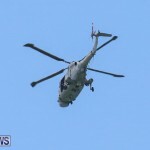 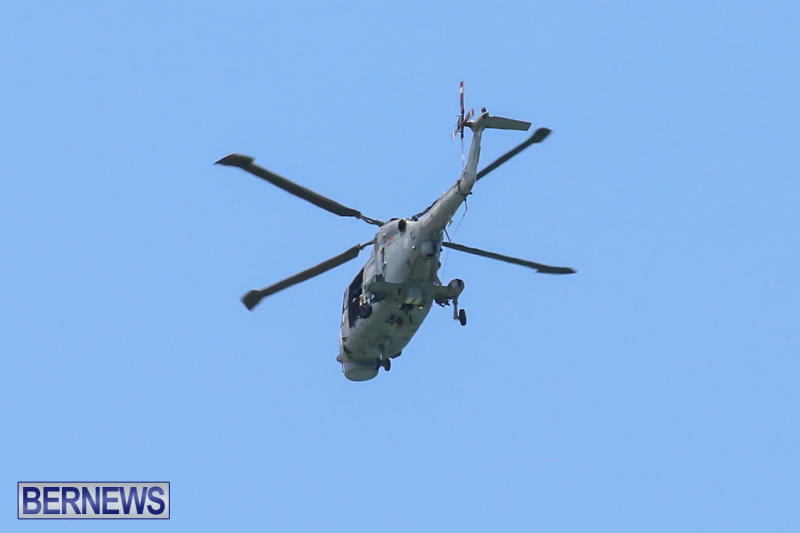 Update 3.16pm: Following its departure from St George’s at 1.30pm, the helicopter made its way over the island, and touched down in Warwick Camp at 3.00pm. 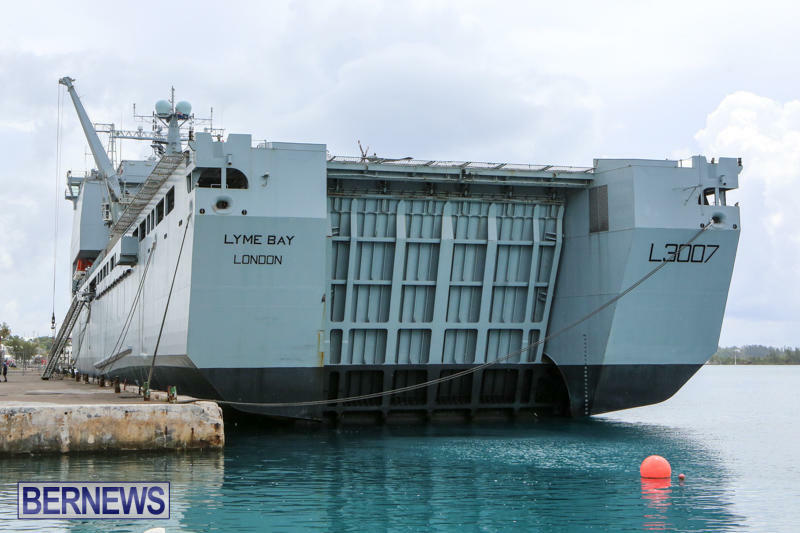 Love this…had a moment of deja vu when seeing the photos of the ship; it looked vaguely familiar so looked back through all my old vacation photos and found we’d been on board what I assume is Lyme Bay’s sister ship about 4 years ago in Bournemouth…the Mount Bay, L3008!!! 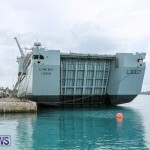 By time they reach here de damage would be done. 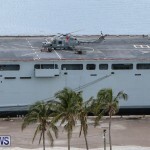 you ain’t as scary as you think you are despite the threats of violence, which have become another PLP trademark. 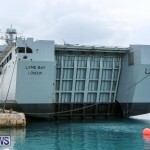 Who might the knuckleheads you are referring to be Ray Ray? 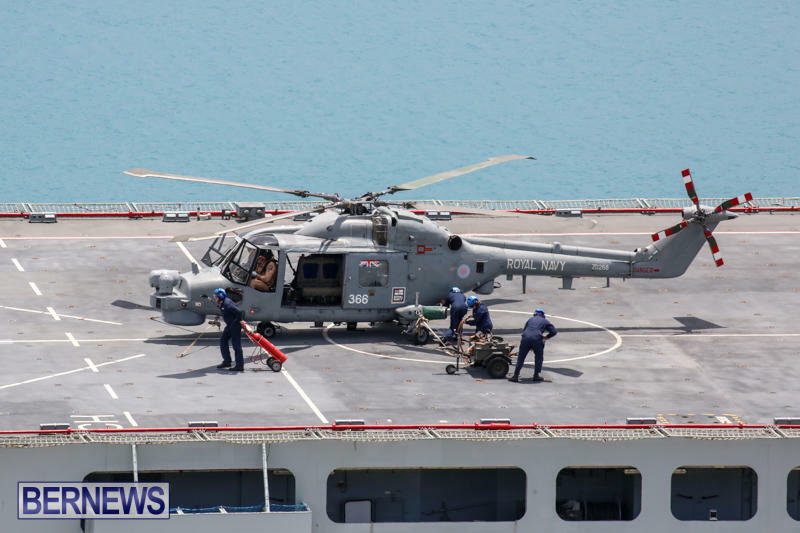 Best way to beat rush hour traffic, I imagine. 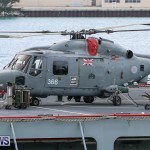 why he land and then take off just to say he land in bermuda?